ALL UTILITIES INCLUDED. $299 SD. 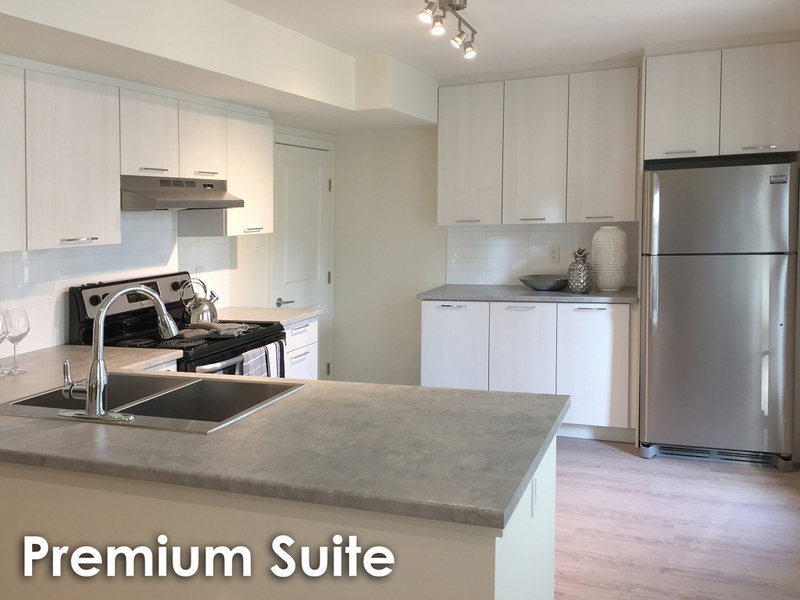 Westridge Estates has beautiful newly renovated townhouses right next to Red Deer College.